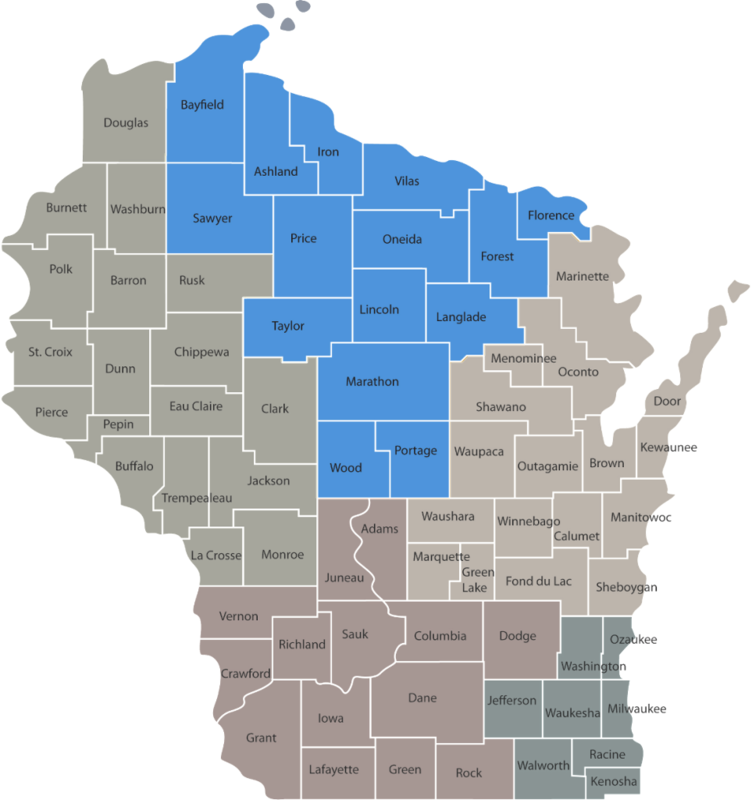 Click your county or region below to view available resources. Clicking on other Children and Youth with Special Health Care Needs (CYSHCN) regions will take you to their respective website. If you need more information, feel free to Contact Us. See our Mental Health Resources page.